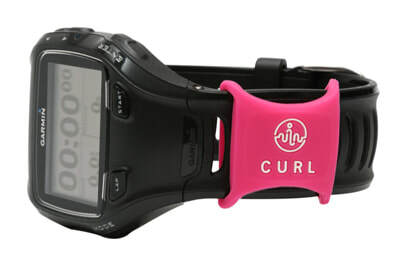 Slip your PINK INAMO CURL onto your existing watch or fitness band so you can tap and go at any store that takes paywave! Alternatively purchase the INAMO WAVE to add to your key ring if you don't wear a watch. You never need to carry cash or card to swimming again. THE PINK INAMO CURL IS EXCLUSIVE TO B&B, SO IF YOU SEE ANYONE WEARING A PINK CURL ANYWHERE IN THE WORLD YOU KNOW THEY ARE A FELLOW B&B SWIMMER!! PRETTY COOL HEY !